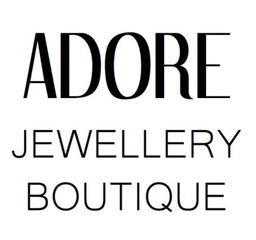 For gifts that sparkle and the hottest brands in jewellery, visit the Adore Jewellery Boutique kiosk. Shop bracelets, watches, and beautiful accessories. Visit them today while you shop at CF Fairview Mall in North York.